https://m.facebook.com/Bonairepiggies/ we are an up and coming guinea pig education and rescue, we take in guinea pigs who need homes due to moves and other emergencies, we rehabilitate pigs who are having bonding or aggressive behavior by slowly introducing them to herd life each guinea pig receives vet care and grooming upon arrival unless they have been seen recently. 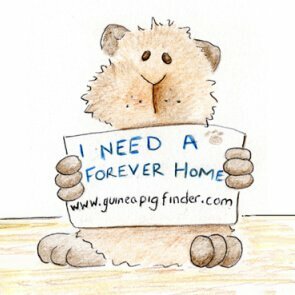 Donations welcome we have room, perfer you to at least list age and history on drop off feel free to visit our Facebook page updates on pigs and guinea pigs available soon for adoption. Guineas should be adopted in pairs and a small rehoming fee applies when piggies become available, all piggies will come with back ground and vet history. We are also willing to provide education services to those wishing to learn about guinea pig care.